Collider exclusively reported that Rob has joined the cast of Christopher Nolan's new (as yet unnamed) blockbuster. 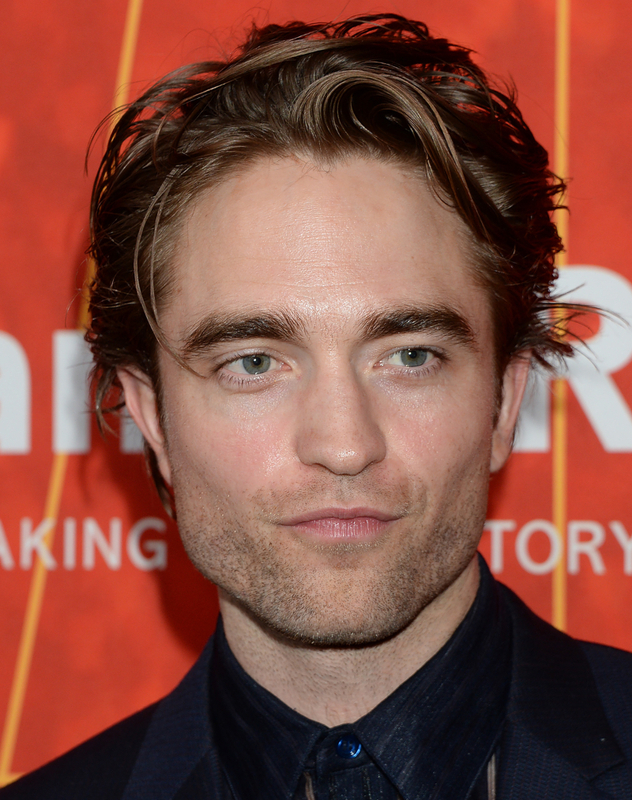 The pieces of Christopher Nolan‘s next cinematic puzzle are starting to fall into place, as Robert Pattinson is poised to star opposite John David Washington in the next film from the director of Inception, Collider has exclusively learned. With plot details being kept under wraps, little is known about the actual film, though Variety described it as “a massive, innovative action blockbuster” that will once again be shown in IMAX — no surprise given Nolan’s preference for the large-screen format. Nolan will produce alongside his wife and longtime collaborator, Emma Thomas, and Warner Bros. will release the movie on July 17, 2020, with production expected to start this summer. My understanding is that Pattinson and Washington (BlacKkKlansman) will play the two leads, and there will also be an age-appropriate female lead, as well as an older male co-star. I don’t know if there’s a love triangle in play here, or whether Pattinson and Washington will be friends or enemies, so just like all of you, I can’t wait to find out what Nolan’s next movie is actually about. There’s speculation that the film could be a sequel of sorts to Inception, and while I don’t expect that to be the case — outside of his Batman trilogy, Nolan has eschewed franchise fare, including sequels — I suppose anything is possible. You never know with Nolan, who’s coming off of 2017’s Dunkirk, which brought him his first Oscar nomination as a director and grossed $526 million worldwide, so the world (and Hollywood especially) is his oyster. Elizabeth Debicki and Robert Pattinson are on board to co-star with John David Washington in Christopher Nolan’s next movie, Variety has learned. Nolan recently finished the script for the currently untitled film and Warner Bros. quickly dated it for July 17, 2020 — a slot the studio often reserves for the director, most recently with “Dunkirk.” Not only was that film a success at the box office, bringing in $526 million worldwide, but it also earned Nolan an Oscar nomination for director, his first in the category. The project has become one of the more highly coveted ones in Hollywood, even though most of the industry has been kept in the dark about everything from casting to plot details. One insider described the pic as a massive action blockbuster, which will again be shown in Imax.